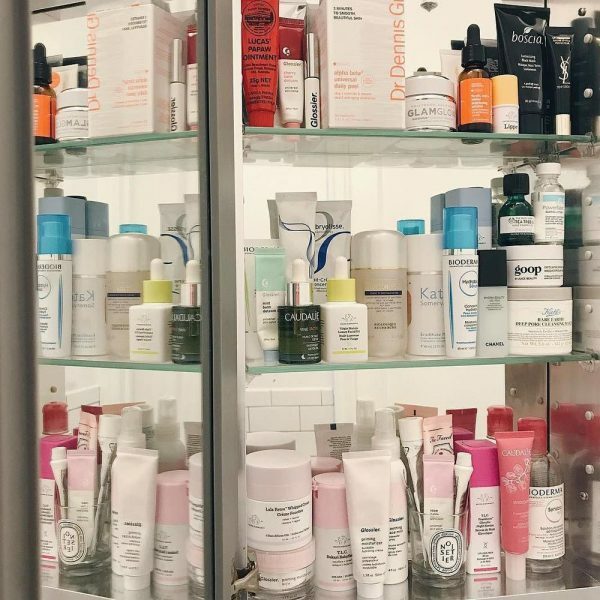 It’s a luxury problem that there are too many shampoos on the market, agreed! However, if you’re blonde, the type of shampoo you use, can make a difference. Compared to darker hair, blonde is a more fragile color that can easily look salt & pepperish or even canary. If you don’t want your perfectly dyed locks to turn dull or yellow, it’s best to treat them with the right products. 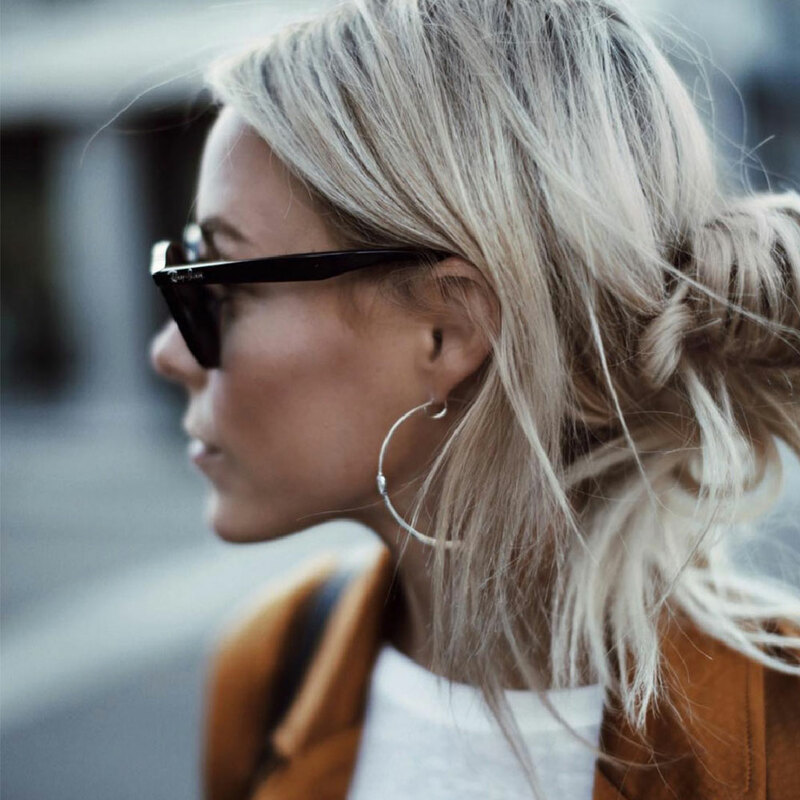 We tested a range of silver shampoos for ash blonde hair and here are our personal favorites. The packaging alone made us want to test this Cool Silver Shampoo from Swedish brand REF. Besides that, it’s also cruelty free and vegan… sounds like a match made in haircare heaven. Since Sweden is one of the only countries left with a large blonde population, this had to be one of the better products. We used the cool silver shampoo and the color boost mask for ash blonde hair. 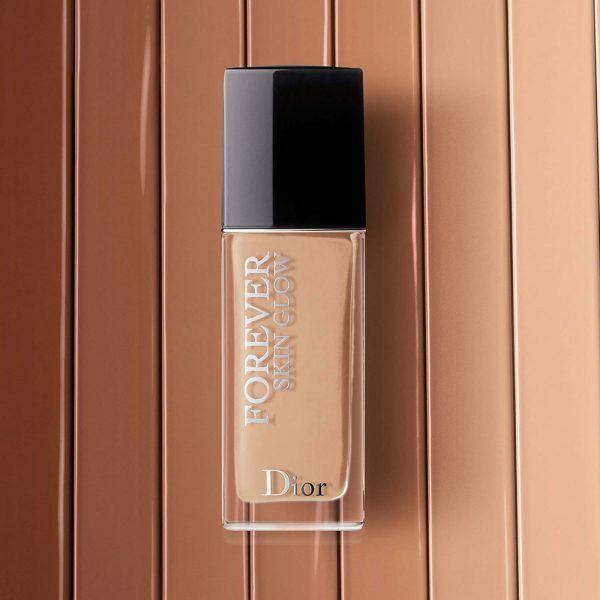 Both lived up to what was indicated on the bottle: reducing the yellow shades and enhance ash blonde tones. Also, for the best results, it’s designated to leave the shampoo in for about five minutes. 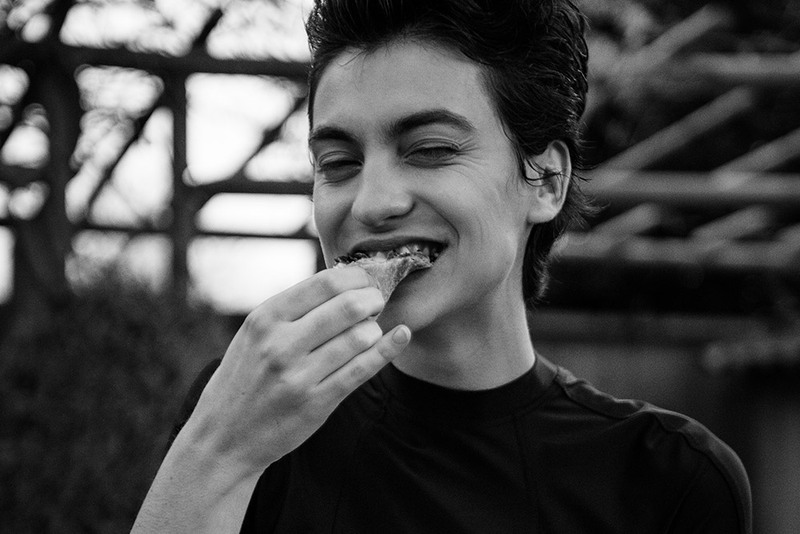 This Italian label is all about sustainability and a cruelty-free approach. Up till now, all products are still made in Parma from the highest-quality natural ingredients. Their Alchemic Silver Shampoo has been especially created for platinum and cool blonde hair. If your tone is warmer, it’s better to use a different shampoo since this one will make it darker. For ash blonde hair it will certainly do the job. Kevin Murphy most definitely is one of the saints in the haircare business. This Blonde Angel Wash is infused with lavender and developed with optical brighteners to rescue dulled color and restore shine. Because of its natural ingredients, we had some difficulties to untangle our hair, but the final result sure lived up to our expectations. 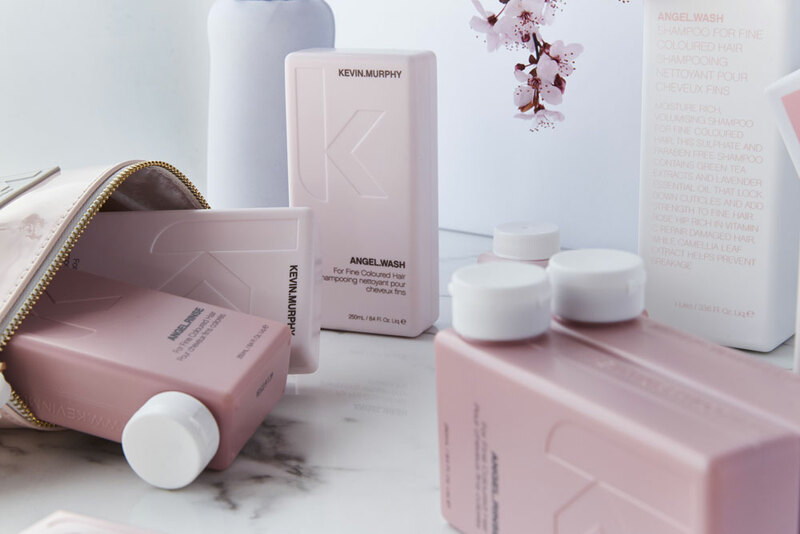 Good to know: all packaging is made from recyclable materials and Kevin Murphy donates a part of its profit to Al Gore’s Climate Change program. Also, the ingredients used were harvested in an ecological, responsible way. 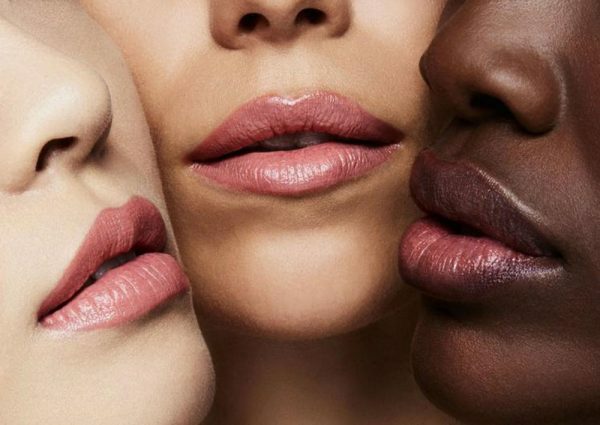 L’Oréal Professionnel recently launched an entire new series of hair products for all shades blonde. There are two different shampoos, a mask, conditioner, three “shots” and a light spray. We tested the Blondifier Cool Shampoo, mask and Blonde Bestie Spray. Same as with the others, we left it in for a few minutes. 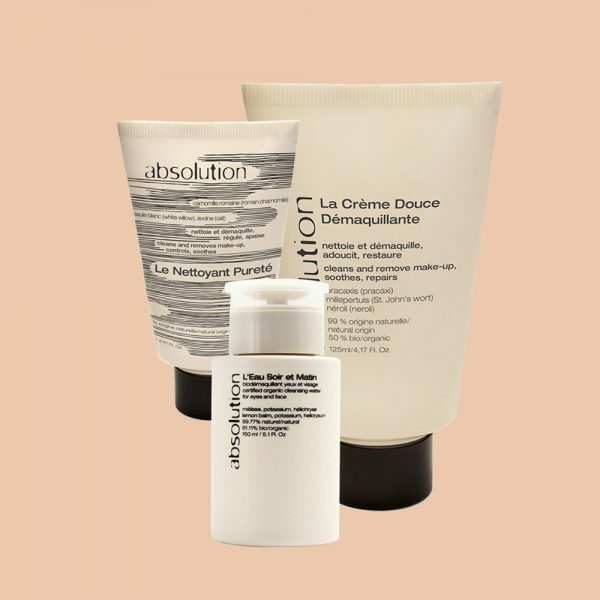 The shampoo and mask have a richer texture, therefore rinsing well afterwards is required. Finally, you can use the Bestie Spray that will make your hair look shiny. Just make sure you use the can from a 30 cm distance for the best result. 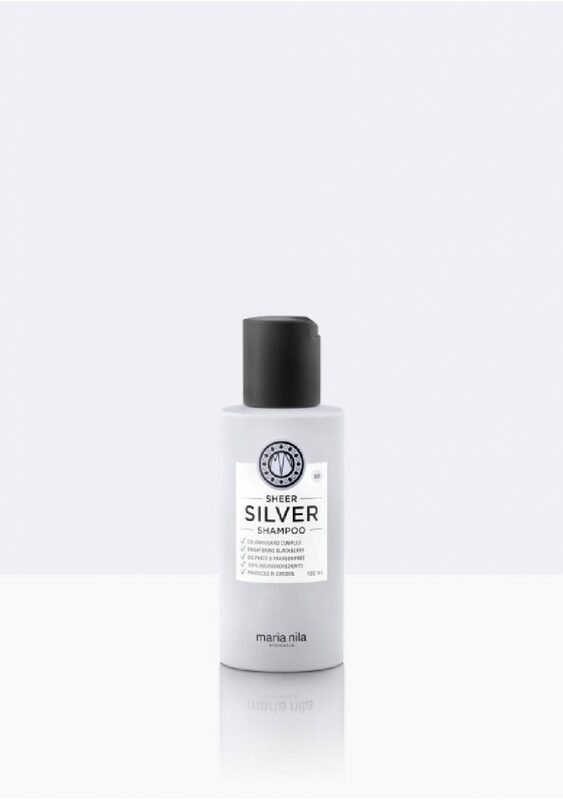 Last but not least, there’s the Sheer Silver Shampoo from Maria Nila. Another cruelty free and vegan haircare brand from Sweden. We must say, the Swedes are very much on point when it comes to combining the good cause with style and quality. 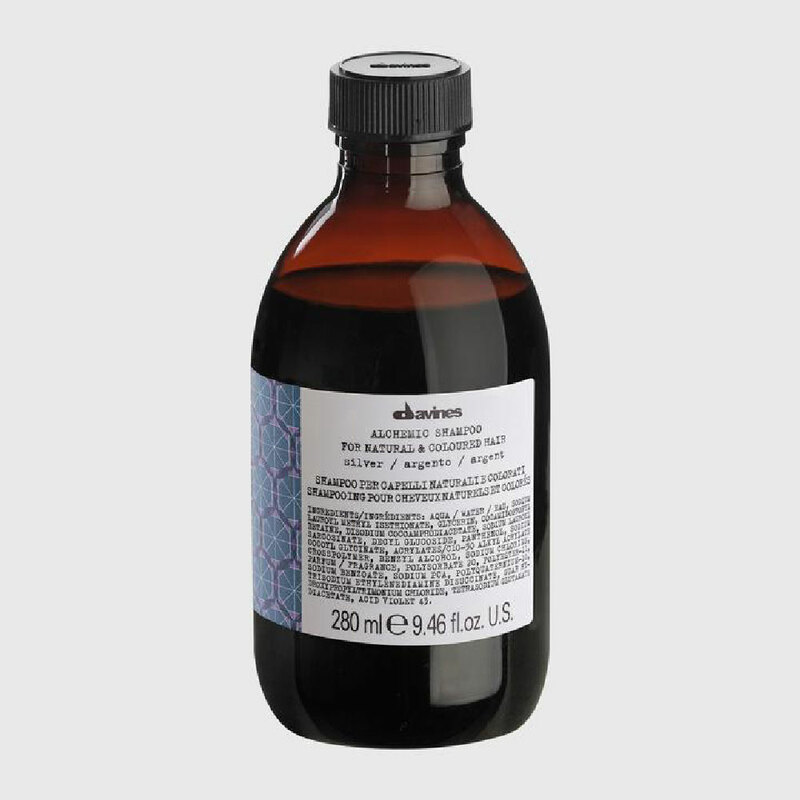 This shampoo is sulfate, paraben free and contains a violet pigment, blackberry extracts to neutralize golden shades. 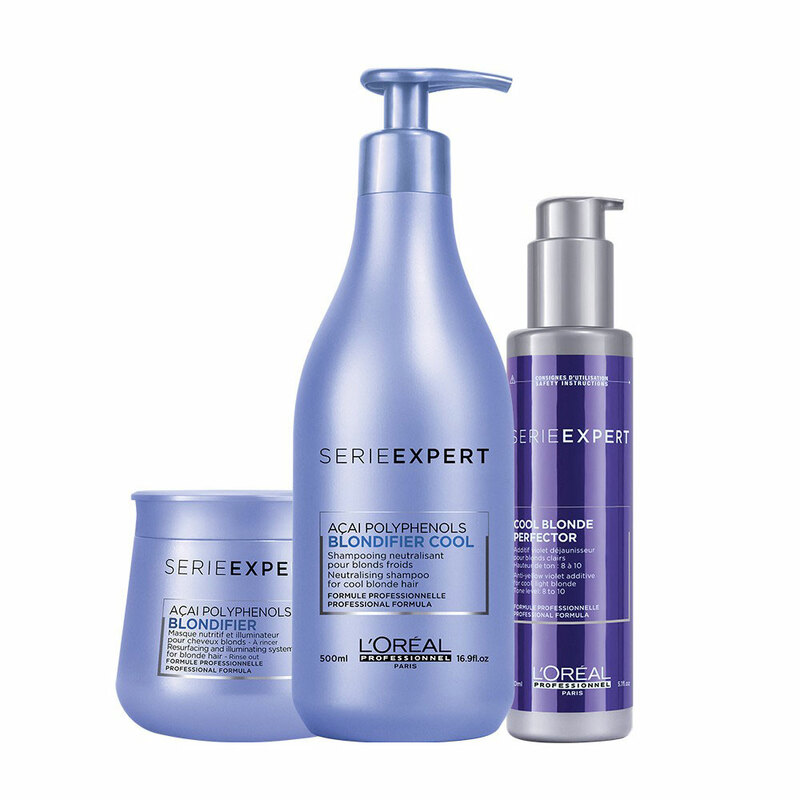 On top of that it protects your hair and reduces the color loss associated with heat styling and washing. We’re big fans of this one since it both fulfills our hair needs, with respect for the environment.